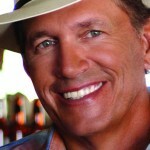 George Strait, Trace Adkins and Jason Boland & the Stragglers debut on this week's Country Album Chart Top 10 rundown with seven other albums inlcuding releases from Lady Antebellum, Pistol Annies, Blake Shelton and Luke Bryan. Read on here for all of this week's details! 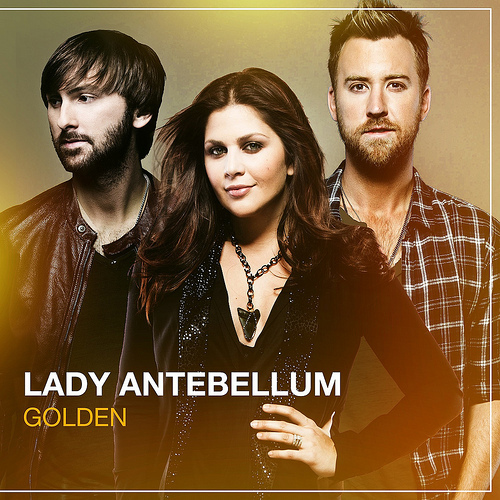 With 168,000 copies sold, Lady Antebellum leads the Top 200 Albums Chart and our Rougstock Top 10 Country Albums chart rundown this week. 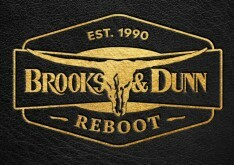 Read on to find out info about their success and the success of new albums from Craig Campbell, Mickie James, the "Nashville Soundtrack" and More! 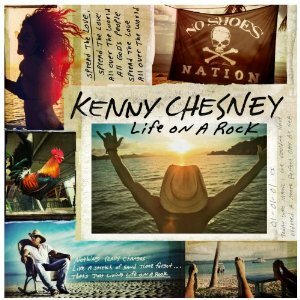 With 153,000 copies sold, Kenny Chesney's Life On The Rock easily became the chart-topping album on the SoundScan and Billboard Top 200 Albums charts which means it also scored the #1 slot on the Roughstock Top 10 Country Albums chart. 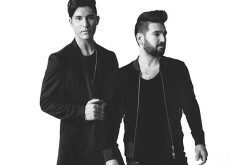 Read on here for entire Top 10 and notable albums list! Move over Whoopie Goldberg, Elisabeth Hasselbeck, Sherri Shepherd and Barbara Walters, and make room on "The View" for Gretchen Wilson who will join the ladies this week in co-hosting ABC hit talk show, "The View." Read on to find out more about Gretchen's co-host duties here! This week The Band Perry leads the chart debuts which also include BJ Thomas, Gretchen Wilson and Justin Moore. 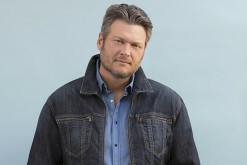 We also see where last week's #1 from Blake Shelton lands. 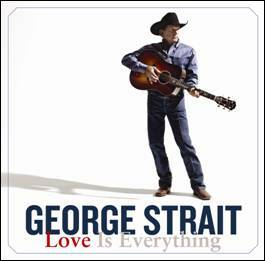 Read on here to see the complete Top 10 Country Albums Chart and the five notable albums news and notes post! 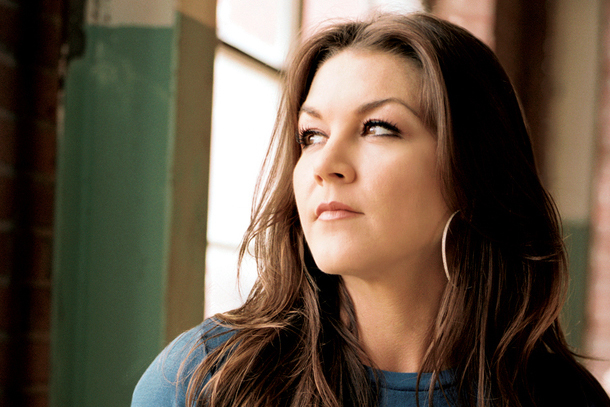 Gretchen Wilson is back with her second album from her own record label. Right On Time may not have the big, expressive radio hits like previous recordings did but does that make it any different than previous releases? Read on here to see what we have to say about Gretchen's fifth studio album! 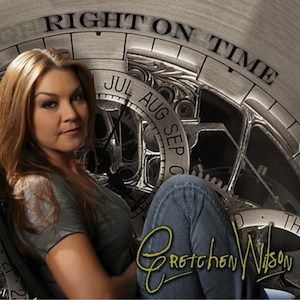 Take a listen to the new single from Gretchen Wilson. 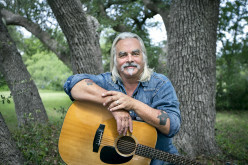 Grammy nominated, the song is featured on her most recent album I Got Your Country Right Here. 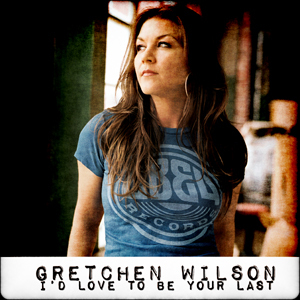 Grammy Nominee: Gretchen Wilson - "I'd Love To Be Your Last"
Known for her raucous tunes like "Work Hard, Play Harder" and her signature Song "Redneck Woman," Gretchen Wilson became a surprise Grammy Nominee today with a nod in the Best Female Vocal category. Should this song, which most haven't heard, be eligible?